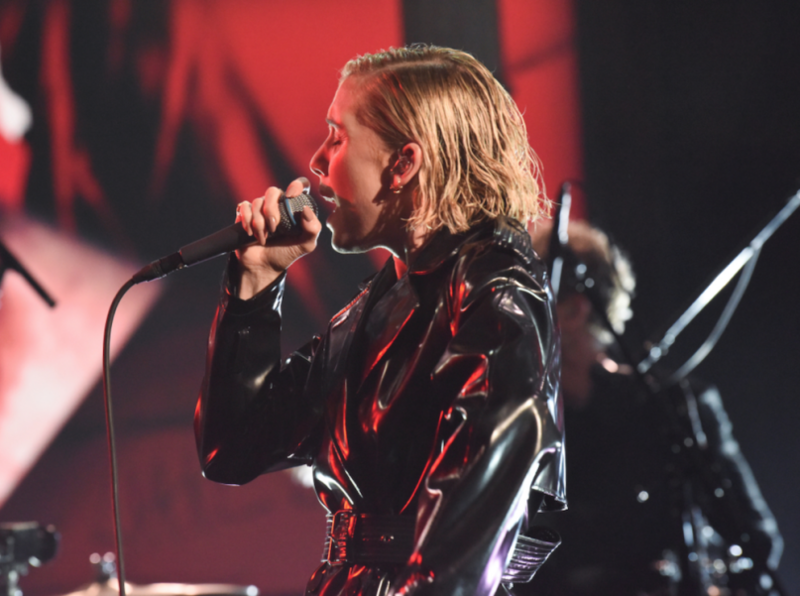 Thereʼs so much excitement at The Wiltern as the recently announced Lykke Li is coming live! Get ready for the main event on Tuesday 16th October 2018 – by booking your tickets today! Click the button above to get your tickets.